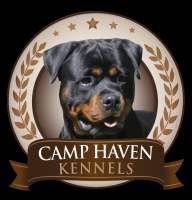 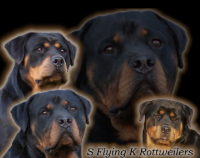 We are DCD Rottweilers Wisconsin, also known as Don and Cheryl Davies, a small breeder and stud service provider located in Rubicon, Wisconsin. 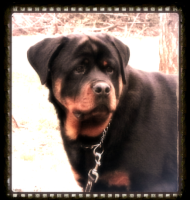 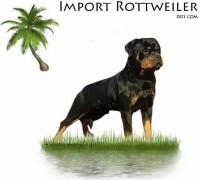 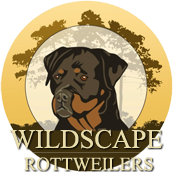 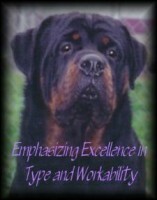 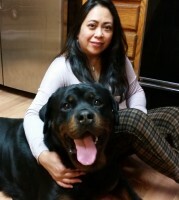 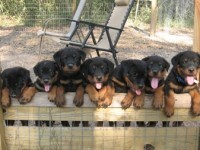 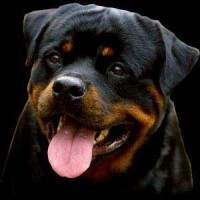 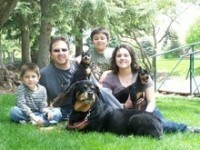 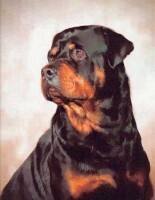 Our goal is to bring you the kings and the queens of the Rottweiler Dog Breed. 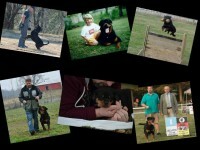 In doing so, our plan is to bring you some of the best AKC Rottweiler dogs.